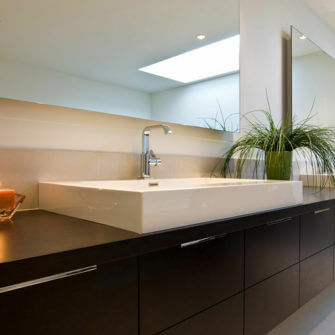 A bathroom is a place to feel comfortable and relaxed, and transport you an idyllic spa. 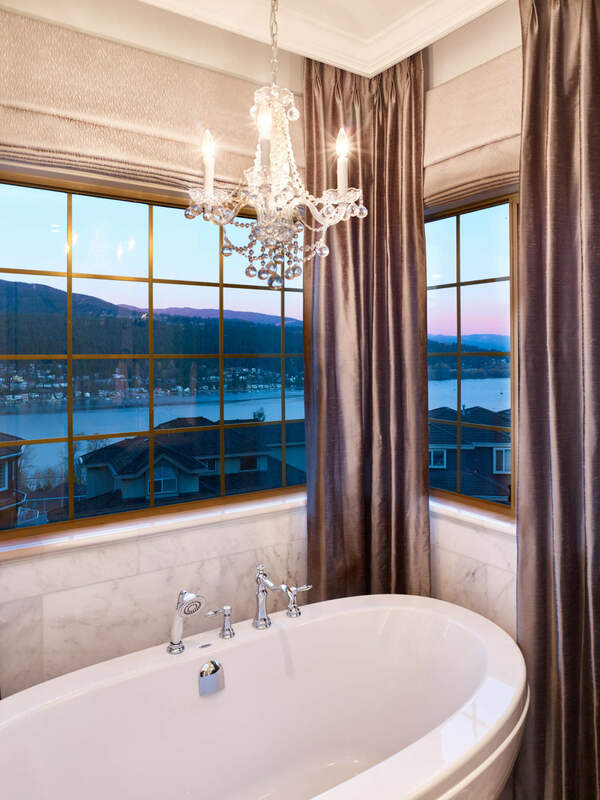 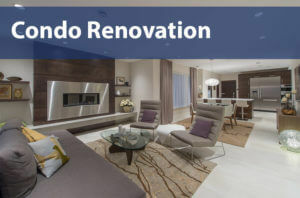 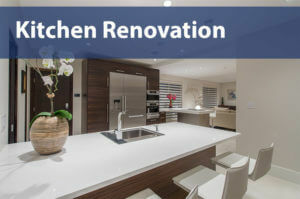 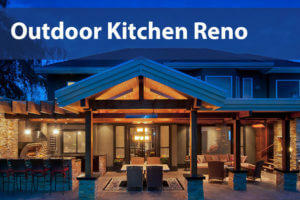 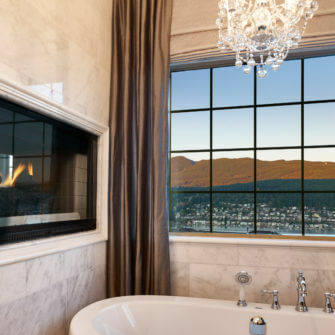 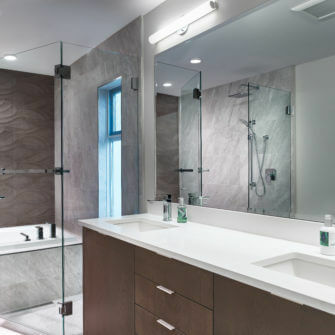 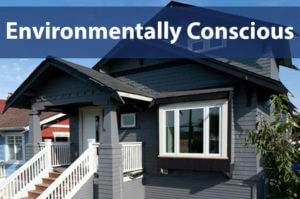 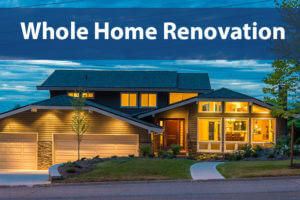 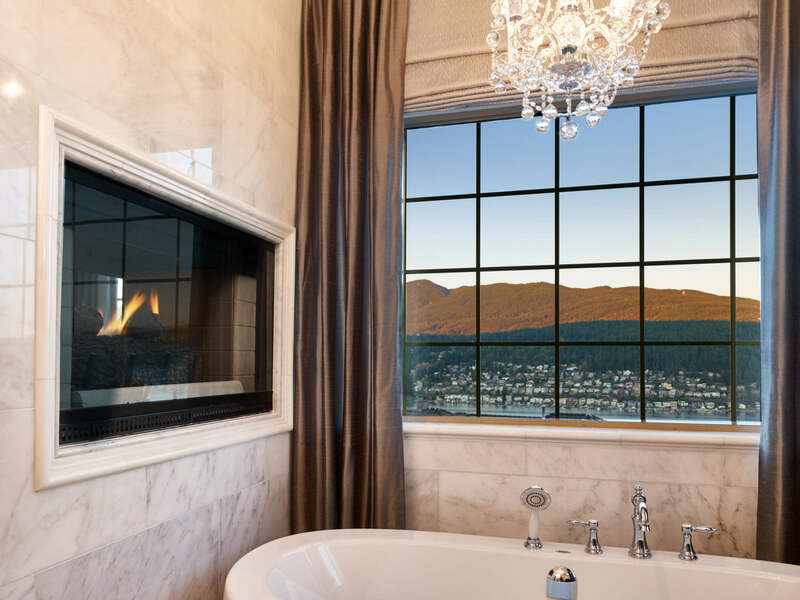 reVISION Custom Home Renovations design, renovate or build the ultimate bathroom of your dreams that’s practical for everyday use. 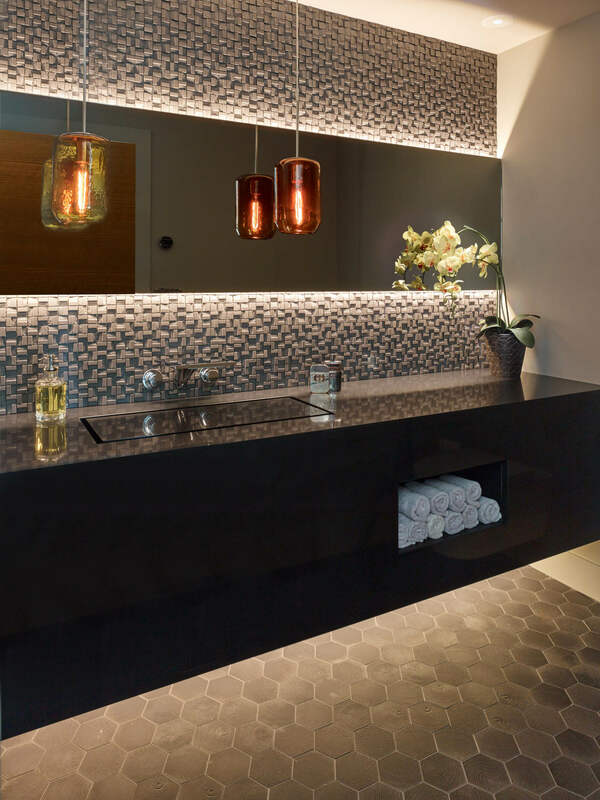 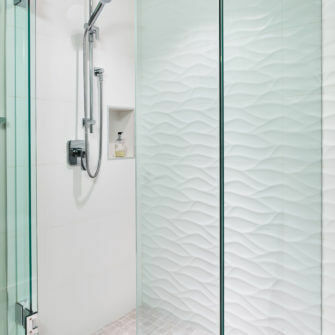 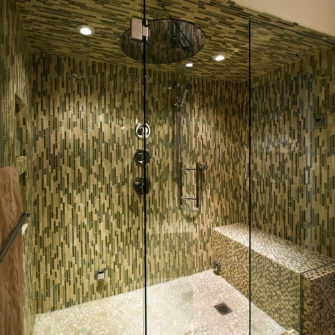 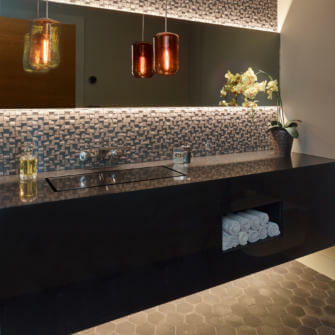 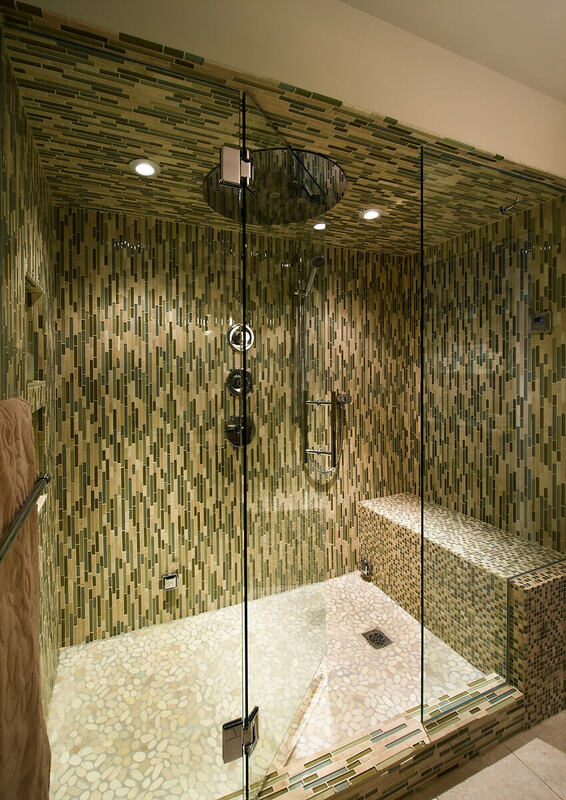 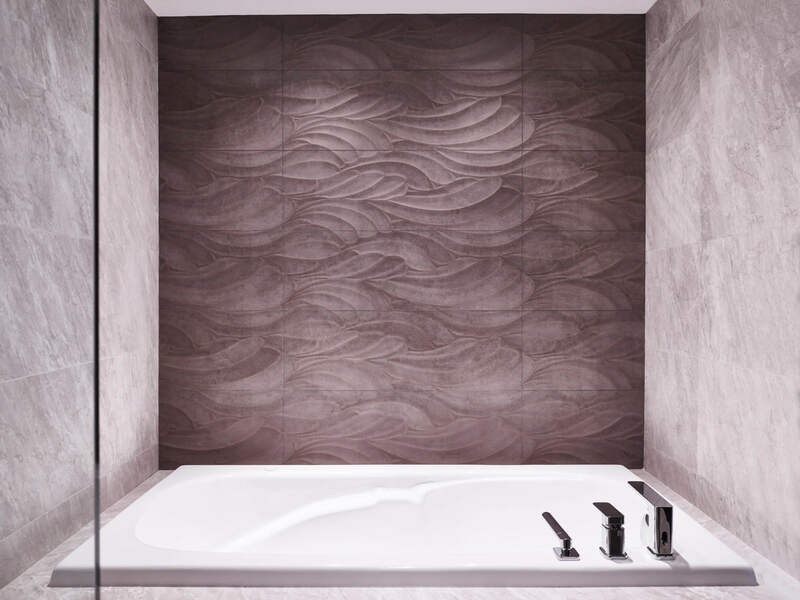 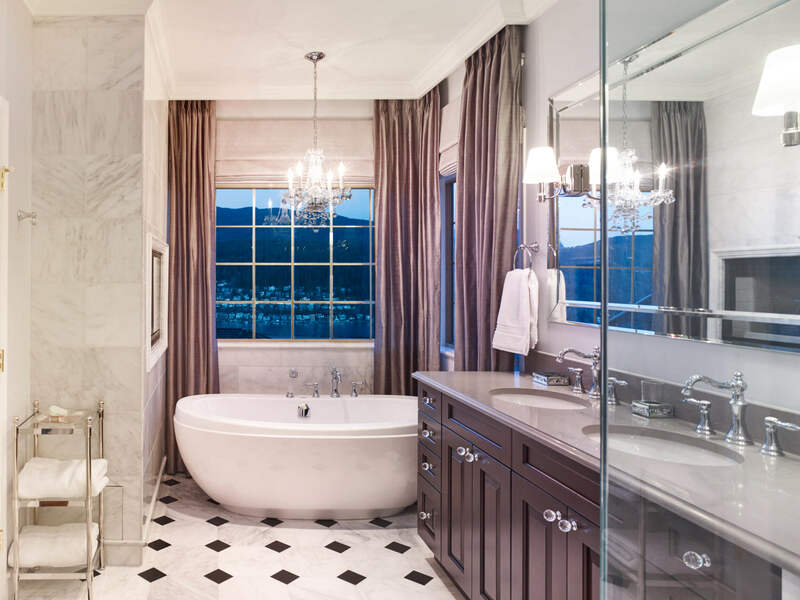 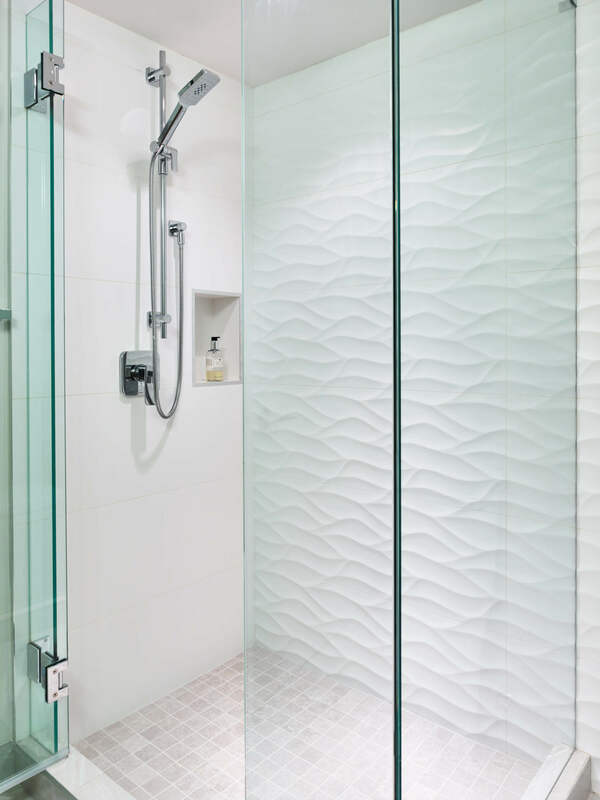 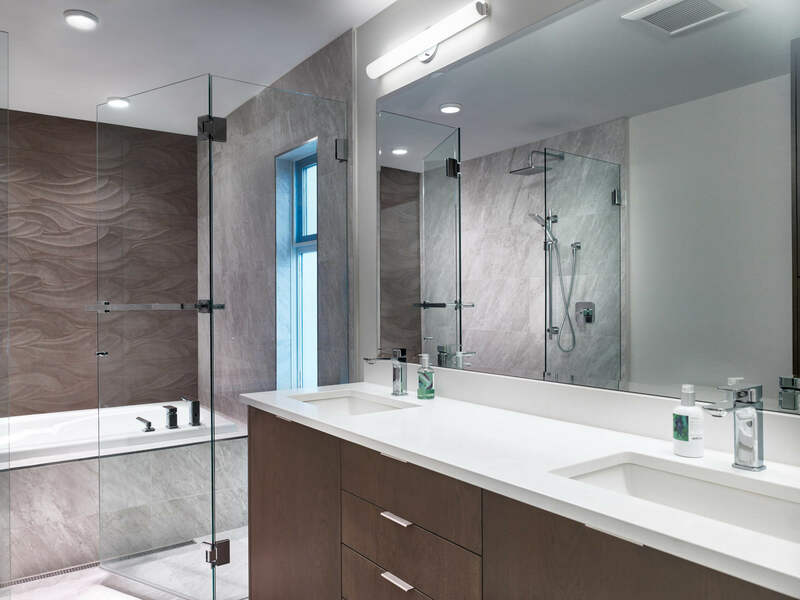 Regardless of size, we can design and renovate a bathroom with spa like features such as, multiple side water jets, rain style shower heads, jacuzzi tubs, his and hers sinks. 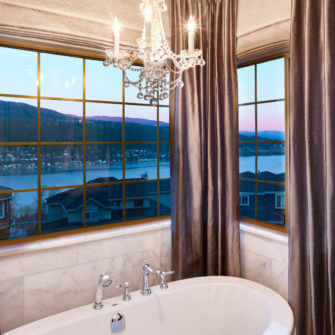 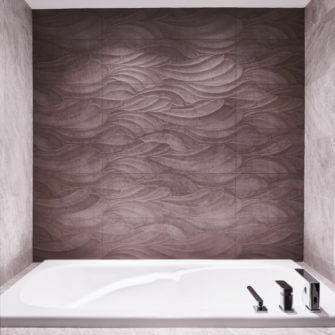 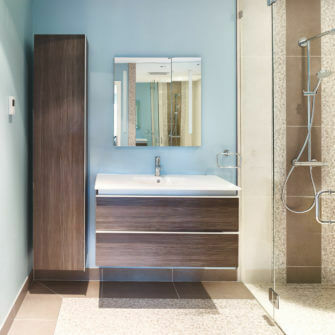 We fully customize your bathroom to make sure it fits your personality, style, comfort and the rest of your home. 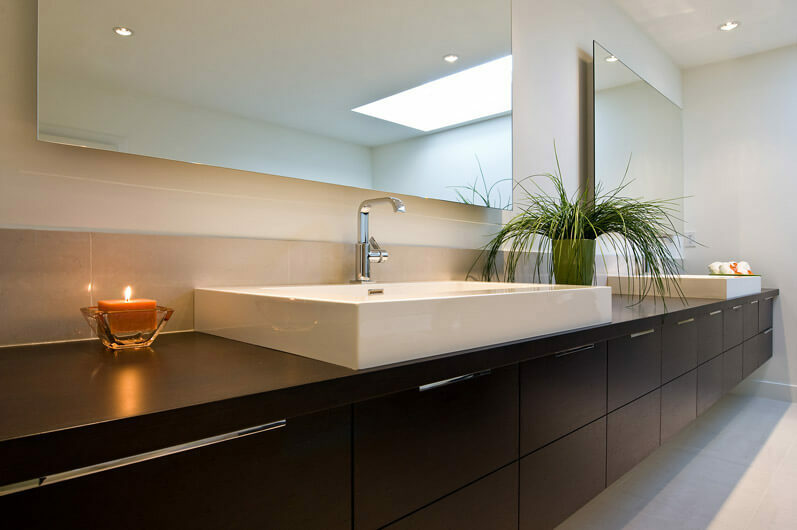 The best way to start a bathroom renovation is with a firm understanding of how you use your current bathroom and what bothers you about it. 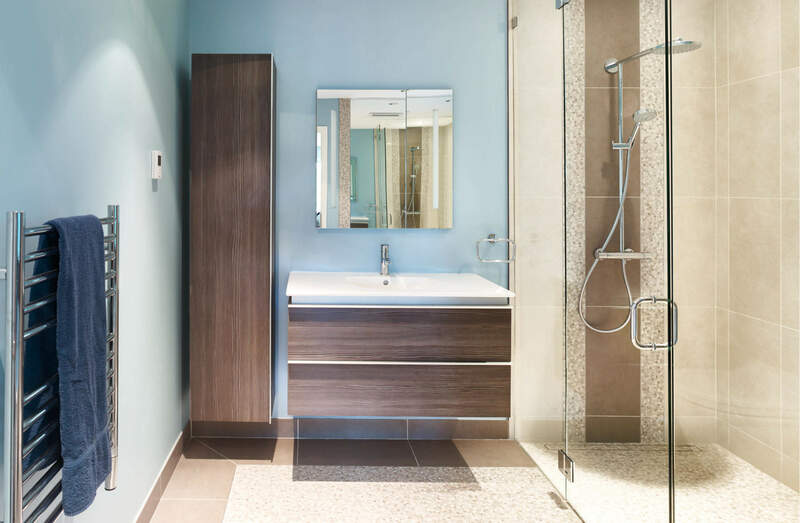 From there, we can determine if you need a to open the space up, change the layout, change the fixtures and fittings and ensure it fits and flows with the rest of your home.